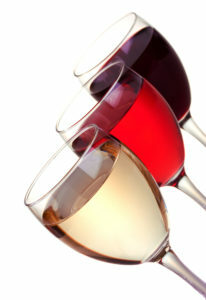 At Juncà Gelatines S. L. we have created a wide range of specific gelatines for different applications. Our gelatine makes possible the production of a wide range of soft sweets with all kinds of shapes, textures and tastes. Gelatine is a unique ingredient for its multifunctional character. In the sweets sector it is used for gelling, thickening, stabilising, aerating, and emulsifying. 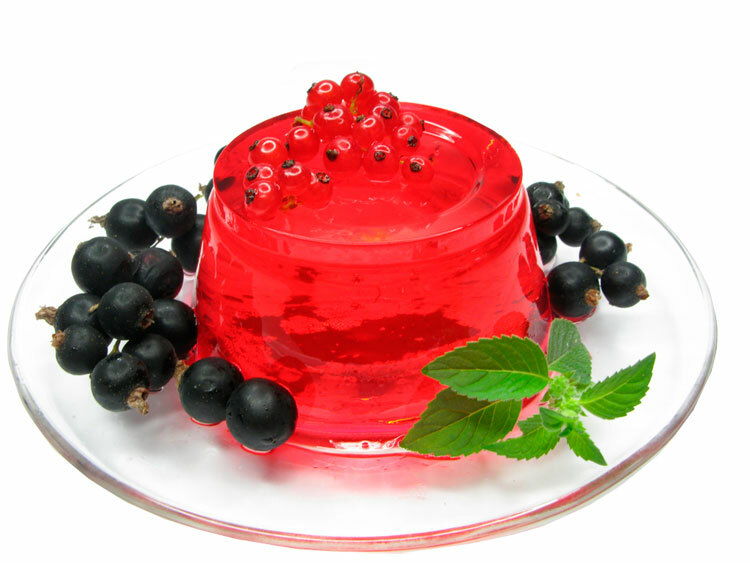 Gelatine is the main ingredient in jelly desserts found in the market ready to eat or prepare at home. The concentration and characteristics of gelatine in terms of bloom and viscosity determine the texture of the dessert and setting time. 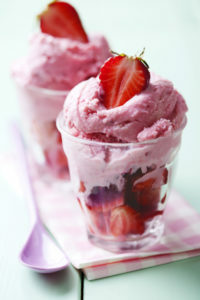 Gelatine improves consistency, providing a smooth and creamy texture especially in low-fat products. Our gelatine is used as a coating for cooked hams and as an ingredient in pies, patés, cured sausages and cold meats of all kinds. Gelatine forms a film that protects the product and facilitates handling while increasing its protein level. Gelatine hydrolysates and low gelling strength gelatine is used in the manufacturing process of certain beverages such as juices, wines, etc. Gelatine is mainly used for the manufacture of hard and soft capsules and for coating tablets. Gelatine protects medicine from light and oxygen, while facilitating correct unification of the active ingredients and extends product shelf-life. 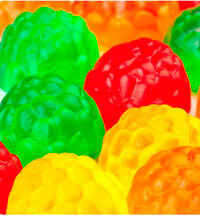 Gelatine is also used in vitamin preparations, in orthodontic and surgical sponges and as a plasma expander. Food supplements with collagen hydrolysate, Protesol D, help to improve the condition of the joints, strengthen bones, hair and nails and improve the health of the skin. Collagen hydrolysate, Protesol D is used in the field of dietetics in the manufacture of cereal bars, energy drinks, dietary supplements, etc… Often in combination with vitamins and minerals. Nowadays collagen hydrolysate is essential in the cosmetics industry for a wide range of products for the daily care of the body and to prevent signs of premature aging. Creams, lotions, shampoos, lipsticks, face masks and conditioners, among others contain collagen hydrolysate. Hydrolysed collagen moisturises the skin, restores its natural elasticity and prevents the appearance of wrinkles. Hydrolysed collagen moisturises hair, restoring shine and health, especially after chemical treatments, such as dyeing or perming. Gelatine is used in pet food for its high protein content. 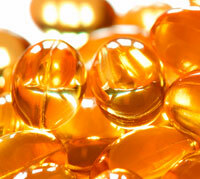 Also gelatine is used for micro-encapsulation of vitamins in animal nutrition.